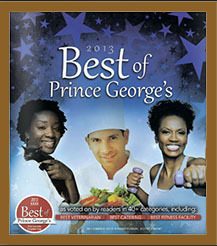 Half Note was voted Best of Prince George’s County by the Gazette 2013 and 2014! Step inside and experience the one, the only, Half Note Lounge!! !